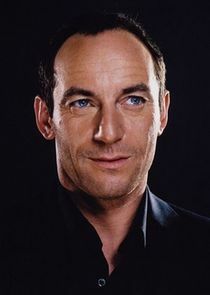 Dig is a murder mystery series that stars Jason Isaacs, Anne Heche, Melinda Page Hamilton, Alison Sudol, David Costabile, Lauren Ambrose, Ori Pfeffer, and Regina Taylor. The series follows an FBI agent stationed in Jerusalem who, while investigating a murder of a young female archaeologist, uncovers a conspiracy 2000 years in the making. His investigation leads him to discover an ancient prophecy, the outcome of which may very soon disrupt the course of civilization. Agent Connelly must race to piece together a host of far-flung clues and decipher what this mystery means for the world, but that wonâ€™t be easyâ€”the truth is shrouded by an international conspiracy as ancient as the prophecy itself.